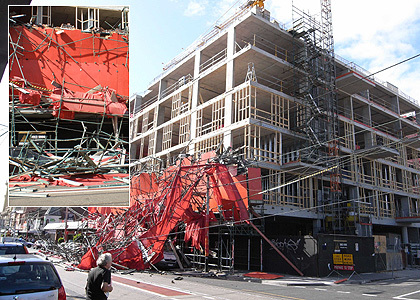 Given recent Scaffolding collapses in Sydney and Melbourne this raises the importance for scaffolding to be inspected by qualified welding inspectors. AWS is a NATA accredited type A inspection body specifically accredited for the inspection of scaffolding. Contact AWS today and book in your scaffold inspection.